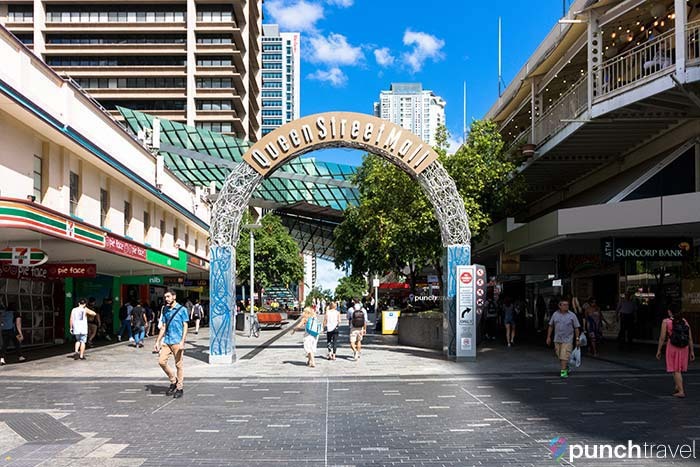 There’s so much to do in Brisbane and it’s easy to give your wallet a break and still experience the city. 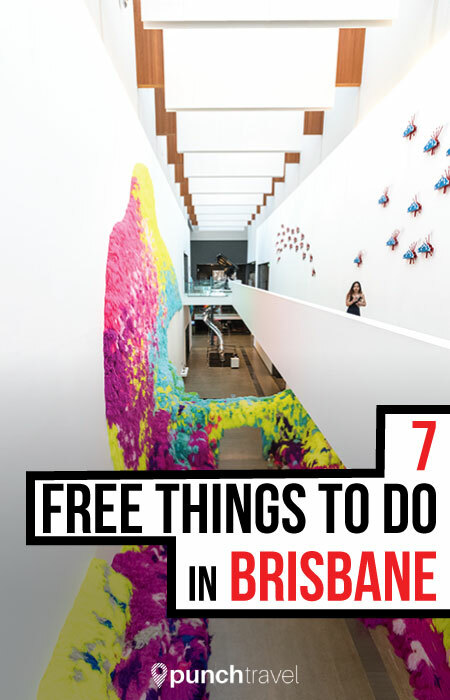 From museums to parks, there’s plenty of things to do that is absolutely free of charge. 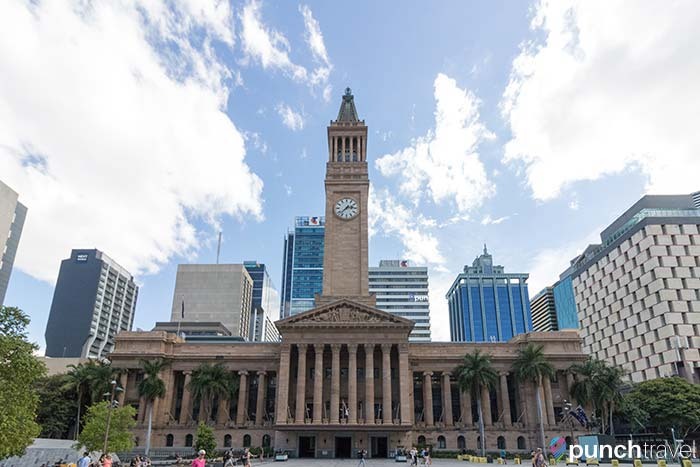 Don’t miss these 7 places to visit in Brisbane that won’t cost a cent. Hooray for government museums! 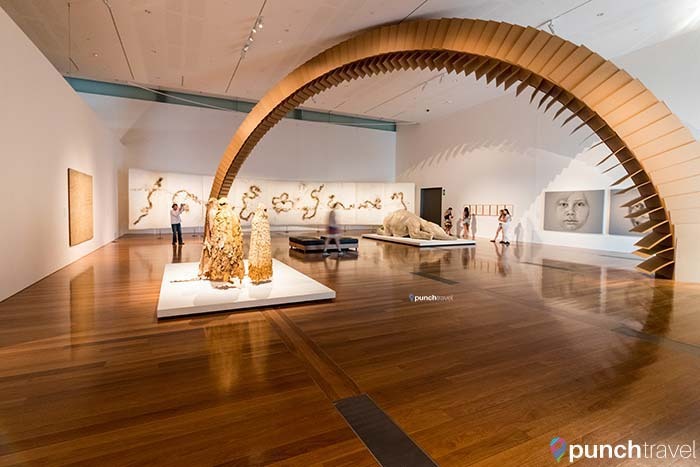 The state museum of Queensland provides exhibits about the region’s people, natural landscapes and history. The Museum of Brisbane houses exhibits on the city. The museum is located in a historical clocktower, and you can even take a free tour of it! 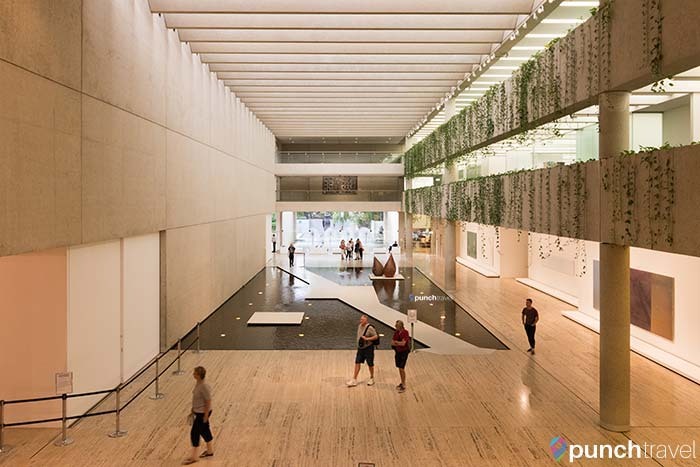 The Queensland Art Gallery houses works by Australian artists as well as traditional Aboriginal arts and crafts. Okay it’s technically part of the Queensland Art Gallery, but GOMA has a formidable collection of works as well. 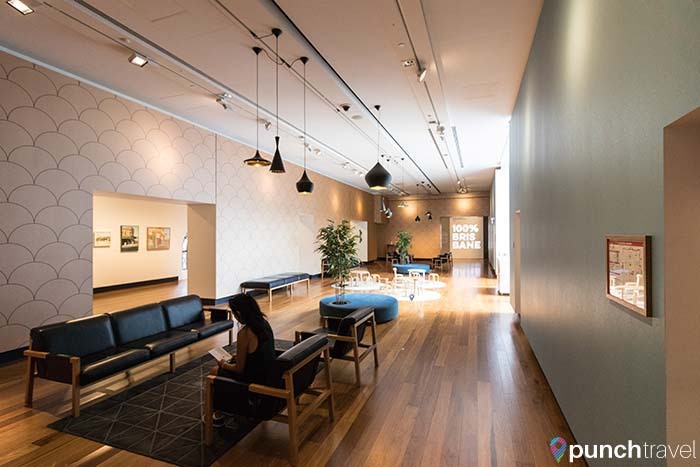 Artwork by international artists share the space with local Australian artists. 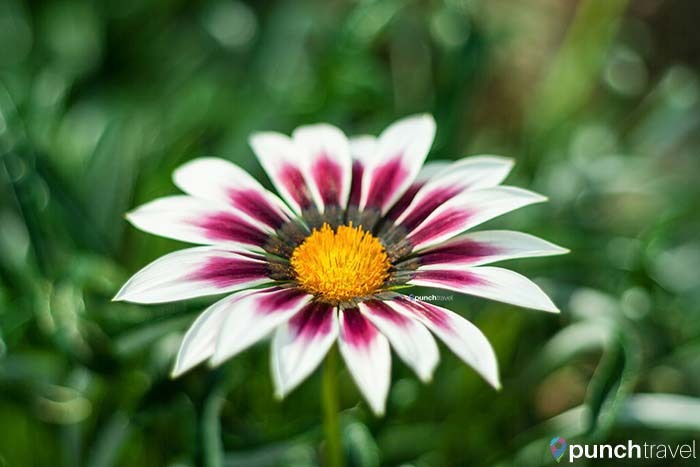 Many exhibits are interactive and are sure to please kids (and adults) of all ages. This expansive park along the Brisbane River contains a wide variety of activities. You can walk among a rainforest, visit a Nepalese pagoda, swim in the pool, catch a free concert or join a complimentary fitness class. This pedestrian shopping center features restaurants, cafes, boutiques and department stores. It’s the perfect place to window shop and people watch. 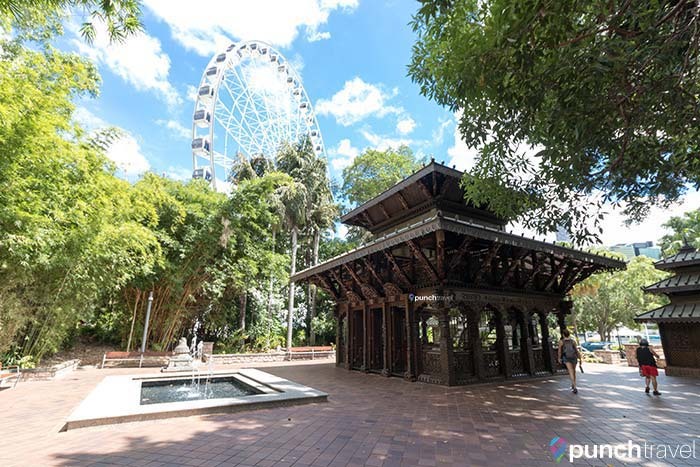 Brisbane’s original botanic gardens feature a bamboo forest, ornamental ponds and scenic views of the Brisbane riverside.